The Gene and Dave Show | A glimpse into the lives and lifestyles of people with disabilities through entertaining, interviewing, and informing; something we call Infotainment. 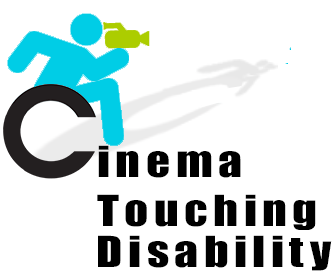 A glimpse into the lives and lifestyles of people with disabilities through entertaining, interviewing, and informing; something we call Infotainment. 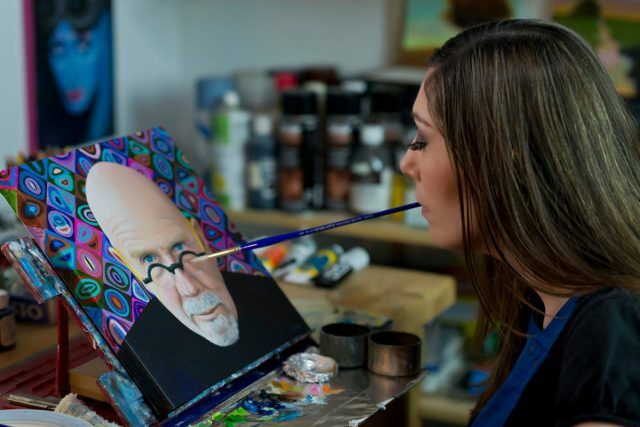 Gene and Dave explore the world of artists with disabilities, on our upcoming show. We start with an art show called Contours. All of the artists in that show paint by mouth or foot. 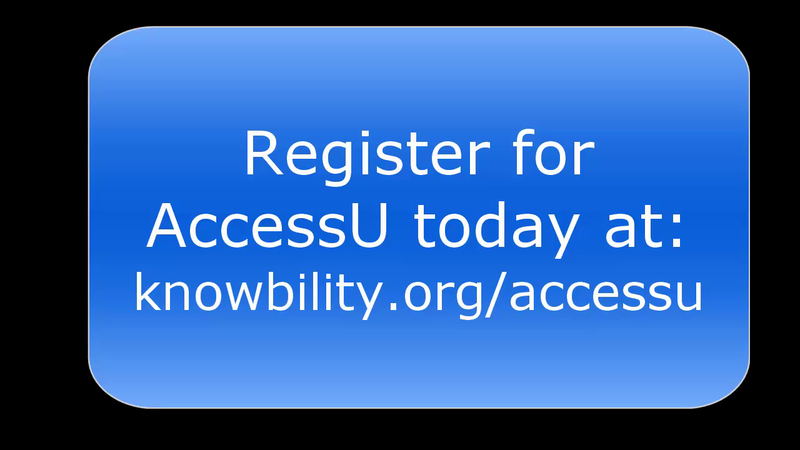 The tagline for the AccessU 2018 accessibility conference this year is, “Oh Yeah! Who Says!” So, Gene and Dave could resist creating this promotion video for AccessU 2018. We hope to see you there.